Toronto Most Awarded Music Lessons In Midtown. 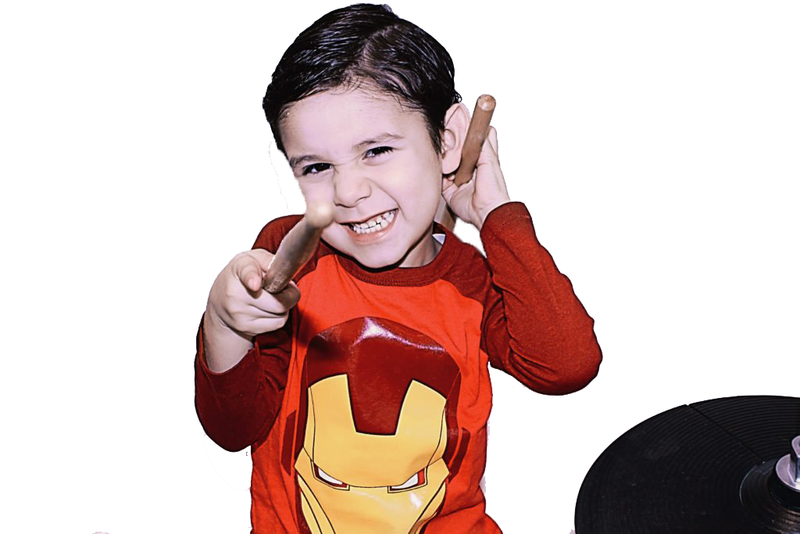 Register Today For Singing, Piano, Guitar and Drums Lessons. Our Toronto music lessons staff consists of qualified music teachers, skilled at teaching all ages and levels. We constantly renovate and improve our music academy, as well as provide on-going support to our diverse music faculty to ensure we are always providing our students and parents with the best possible musical experience. Finding a program that will work for and inspire you or your child is important. Our staff consists of qualified music teachers, skilled at teaching all ages and levels. Our teachers are experts at teaching piano lessons, voice lessons, guitar lessons, and drum lessons! 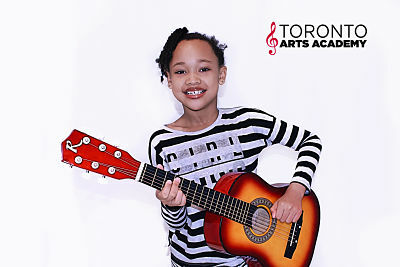 At Toronto Arts Academy, we are open 7 days a week from 9am. From our faculty of over 20 music teachers between two locations, we will match you with the best teacher for your choice of instrument (piano, voice, guitar or drums), music interests, and schedule. We also work together with you to choose from an array of programs: from learning your favourite songs, to preparing for music certifications. Learn below why we are Toronto’s number one choice for music lessons! We have helped thousands of students begin and continue on their musical journey. We are one of the largest music schools in Toronto, offering private piano lessons, guitar lessons, drum lessons and voice lessons. We know you are busy and it can be very hard to find a reliable music teacher. That’s why we go above and beyond to find the BEST music teachers in Toronto—so you don’t have to! Our Downtown and Midtown Toronto music school locations are both easy to reach and are near public transportation, schools and your neighbourhood! 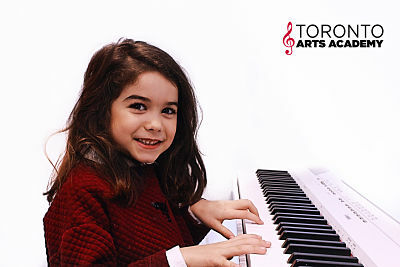 While you’re researching the best music school for you, consider the benefits of becoming a Toronto Arts Academy student and find out why we are Toronto’s number one choice for music lessons! 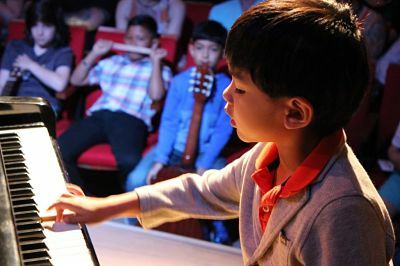 Our qualified music teachers draw from a range of music programs to cater to your interests and learning style! 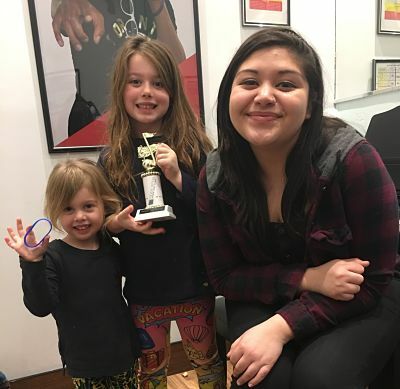 To really make our Toronto music lessons fun, we include group classes, flexible curriculum options, free regular performances, free photo days, and rewards to recognize success as you grow! With 2 locations, we are an established award-winning music school with a history of excellence in music lessons. Our book The Singer’s Instinct has been used internationally by renowned institutions such as Disney, Paul McCartney’s school LIPA, and many others. The book has been expanded into our free certificate program which rewards both young and adult students at every level of growth. Our program is the only one of it’s kind for the best music and voice lessons in Toronto. Children AND adults learn best when they are enjoying the process and feel inspired to keep going. All of our music instructors have either university training in music or extensive, professional performance experience. You and your kids will love to look up to and feel inspired by our teachers! Some of our teachers at our Toronto music academy have even worked with artists such as The Weekend, Mariah Carey, and more. 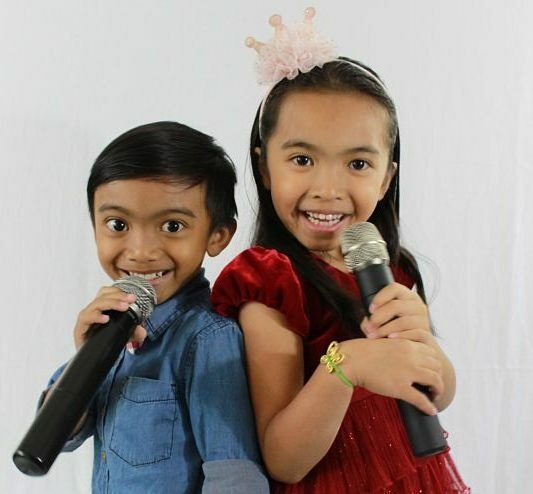 Also, our teachers have warm, friendly personalities and are dedicated to teaching you the style of music that you want to learn in your music lessons. With at least 10 different music teachers for every instrument, we are confident that we have the right teacher to meet your Toronto music learning needs. 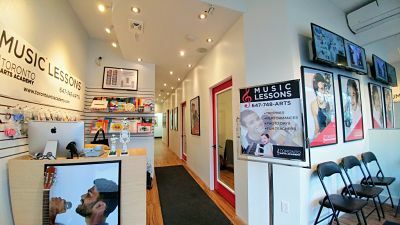 With downtown and midtown Toronto music academy locations, we are conveniently located on Eglinton Way, and are one of the very few schools in Toronto that offer lessons on the main/ground floor of a commercial building. Our address is 538 Eglinton West, just west of avenue road. Close to our school, you will find great shopping, dining and the quaint neighbourhood village of Eglinton West along The Eglinton Way . Our location is convenient to and we have many students from North Toronto, Midtown Toronto, Eglinton Way, Forest Hill, Allenby, Yonge & Eglinton, North York, Richmond Hill, Mississauga, and Scarborough. Our students come from schools like West Prepatory Junior Public School, Forest Hill Junior and Senior Public School, Oriole Park Junior Public School, Allenby Junior Public School, Cedarville and JR Wilcox Community Schools, Glen Park Public School, and many more in our area. We work hard to find the best front desk team to help answer your questions from 9am to 9pm weekdays and until 5pm on weekends. Our team is trained to help you with whatever assistance you require. They have even taken lessons with our teachers so they can relate to your experience and can understand your needs and how to help your Toronto music lessons experience be the best it can be. Many parents and retirees will appreciate our flexible lesson hours with lessons as early as 11 a.m, allowing many adults in our neighbourhood to schedule lessons during lunch time and early mornings! We can work with your schedule to create a program of Toronto music lessons that is perfect for your schedule. Feel a part of something everyone believes in that you can trust! 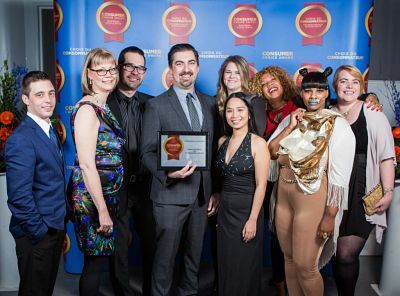 Our school was voted Toronto’s best Music School three years in a row (2014, 2015, and 2016). Check out some of our testimonials to learn about our student experiences. We pride ourselves on offering the best music lessons for voice, piano, guitar and drums all year round in Toronto, Ontario. We have the secret for helping you and/or your child practice more! Our program is a unique method of music education that you can only get here. Our schools are the first music schools in Toronto that gives their students the opportunity to earn special colour wristband bracelets (kids and teens love them! ), trophies AND certificates. When our students have specific curriculum assignments and tests, they practice more between their music lessons, their parents are proud, their teachers are proud, and everybody wins. Our music teachers are dedicated to learning about your personal musical goals and helping you to achieve them. One of the things that has really set up apart is our focus on providing lessons that are fresh, new, and engaging providing accountability and motivation to succeed! 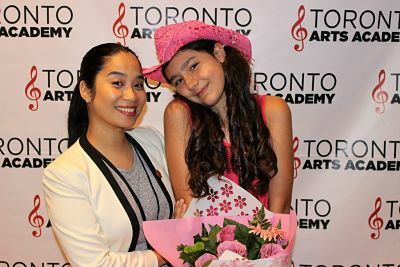 Our academy program is unique in Canada providing you with Toronto music lessons that are truly the best. We’ve installed $20,000 worth of sound equipment and family safety systems in our school to give you the BEST music lesson experience in Toronto. This allows students to have a modern and engaging lesson by integrating technology such as teaching apps from the iTunes store, GarageBand, ProTools, you name it, we’re providing a cutting edge lesson experience in the Toronto area. Whether you’re looking for voice lessons, guitar lessons, piano lessons, or drum lessons, our rooms are also fully stocked with everything you need including amps, stereos, keyboards, pianos and more. All you need is to bring is your instrument. We consider performing to be an essential part of the learning process for music students. So we offer free recitals throughout the year at a variety of venues for ALL levels of performers, even though who have never performed before. Students practice much harder when they know they have a performance coming up! Performances have been proven to build musical skills AND confidence. Our recitals are FREE for all of our families and friends to attend! 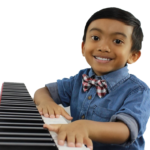 Whether you’re interested in voice lessons, piano lessons, guitar lessons, or drum lessons, these performances are designed for all players no matter level you are. Photos and memories last a lifetime. Let us help you capture even more of them! 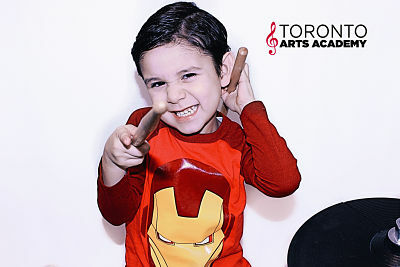 We are the only music school in Central Toronto that offers a picture day for their students. Twice a year we host a FREE picture day with a professional photographer. This is a service that our students and parents love as they all want quality photos. You are free to wear whatever you feel comfortable in. It’s just one other thing that we add to make our Toronto music lessons academy the best in the GTA. Unlike other Toronto music lessons schools that may require you to pay for months in advance, or require commitment to a long term contract, we operate on a month-to-month basis only. We want to help students who want to be here! Very professional. Like how it has a contemporary focus and aimed at providing goals for kids to accomplish, with weekly rewards. - M.G. Professional, informative, talented friendly staff and musicians. You all rock! - R. S.
Everything. The warm welcome. My child felt at home at the very first day. The professionalism as well. Great Job! Highly recommended. - K. A. 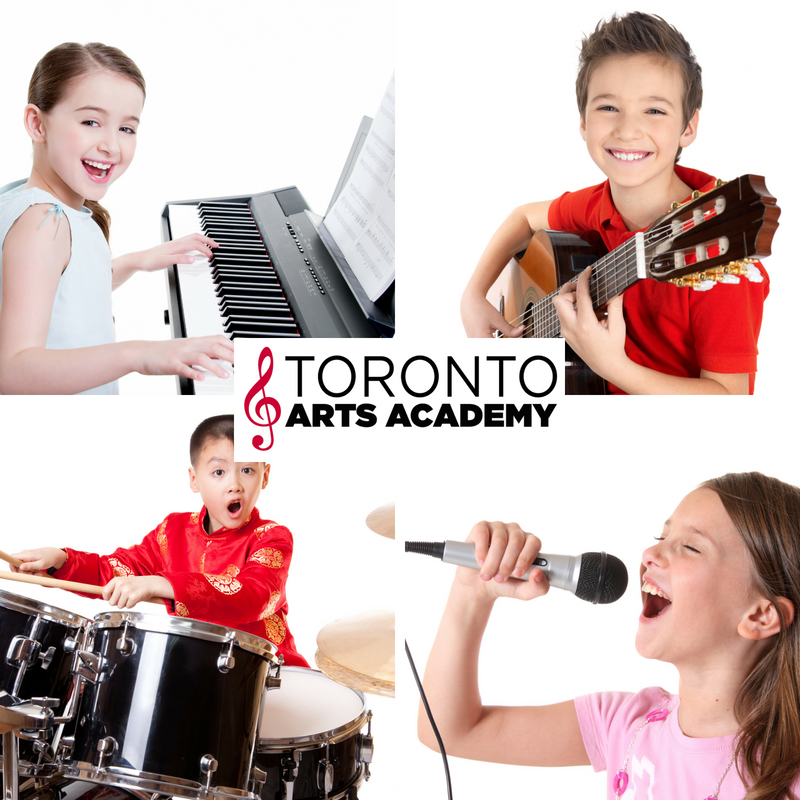 My son and I have taken music lessons in many other different places and from other instructors, and the Toronto Arts Academy provides the best instructors and the best set up we have experienced.- S. R.
Great school. Really family-friendly. My son loves his teacher and is inspired to keep learning piano and guitar.